In the suburbs of Mumbai, the atmosphere is grim. 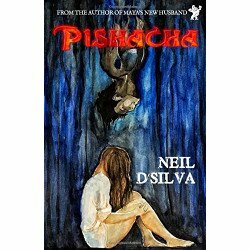 There is an evil shadow lurking around, stalking a..
On the outside, he is a Pishacha - a terrifying demon compelled to eat human flesh to survive. Yet, .. 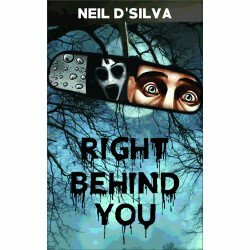 Right Behind You is a collection of 13 stories that invoke a mix of horrifying experiences. These st.. 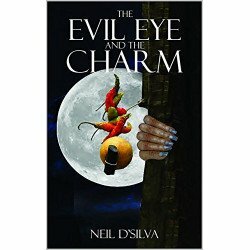 The Evil Eye and The Charm: Stories of the Indian Lemon-Chili Charm by Neil D'Silva .. 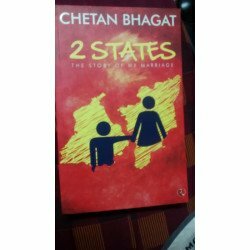 This book is an anthology of short stories; it is about fictional characters who revolutionized thei.. Girls Paradise, An Anthology is an anthology Published By Arusha Books India. Compiled by Smriti Kum..
Combo - Best of Neil D'Silva - @ 50 % Discount1. Maya's New Husband ..
Ghost Stories Of Shimla Hills By Minakshi Chaudhry Rupa & Co..